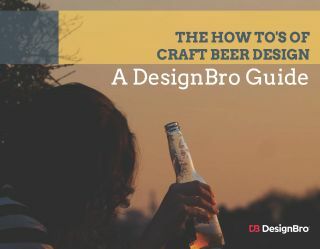 A balanced, light and somehow still intensely flavoured Witbier. 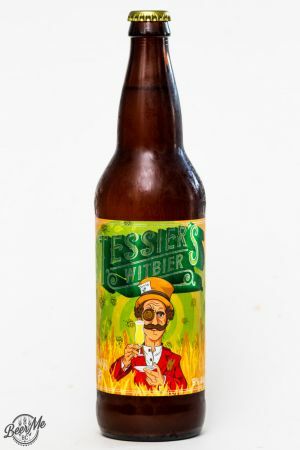 The Tessier’s Witbier is named after none other than the Swan’s brewmaster Andrew Tessier. 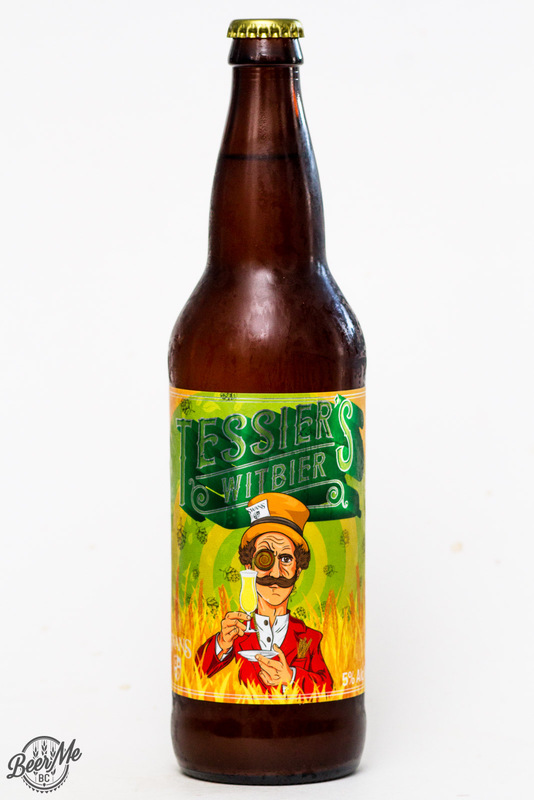 As they say on the label Andrew likes to keep things spicy and this beer is no exception. 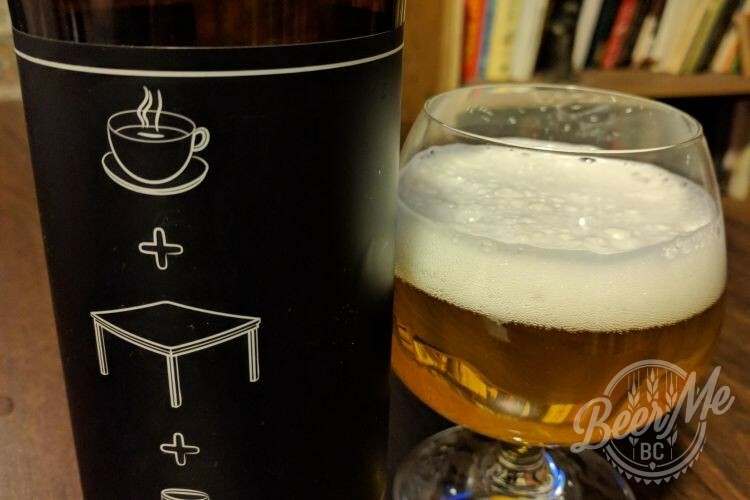 Pouring from the bomber bottle this beer is a light-golden colour and is cloudy with two fingers of head. 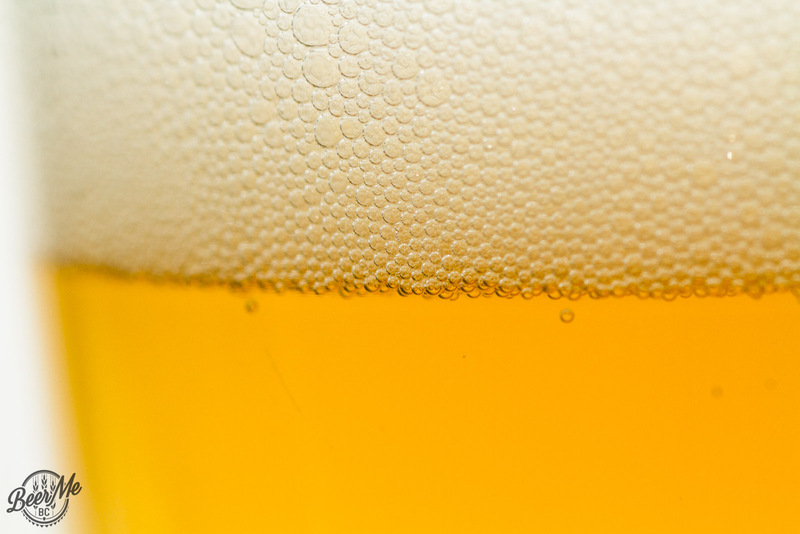 The dense head leaves light lacing behind on the glass and smells of wheat notes, coriander, orange peel and a touch of lemongrass. The body is light but the flavour is quite intense. The spice tones come out in full force with the coriander and orange peel tones taking hold. 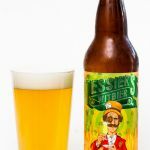 A somewhat peppery tone also comes into the picture along with a lemongrass-like flavour. 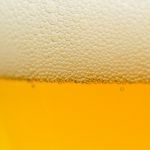 The wheat content of the beer helps to keep the body light and airy throughout the flavour. 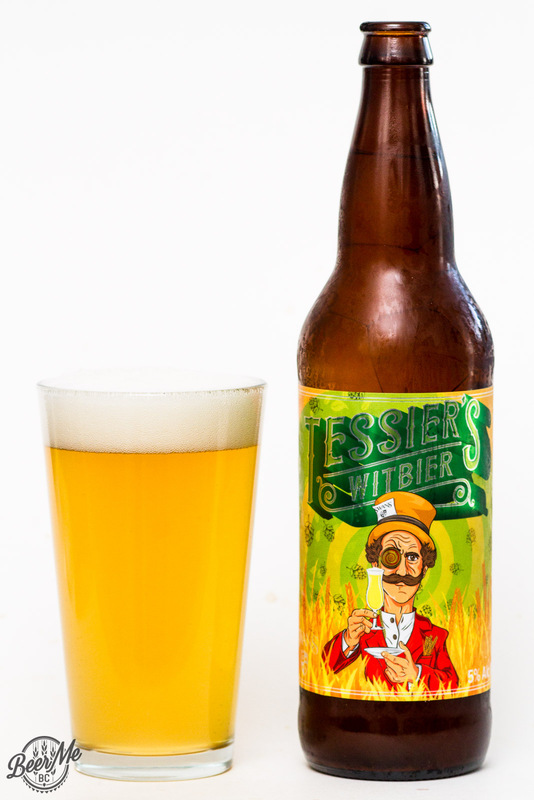 Tessier’s Witbier is a nice balance where it is both easy drinking and packs a punch of citrus-spice.